BLK KVR is an intensely driven techno producer and DJ based in Melbourne, Australia. 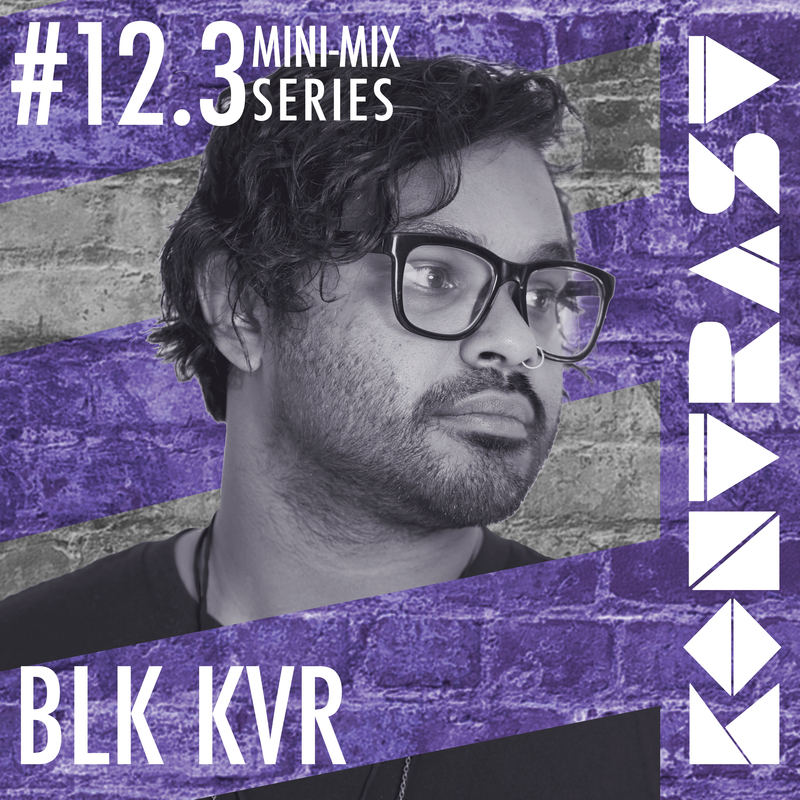 With his roots embedded in a wide range of electronic music, BLK KVR developed a passion for the darker side of techno and spent time tuning his craft both across his own productions and DJ sets. While techno forms the core of his sound, influences from other genres are subtly embedded in, such as driving rhythms, pulsating leads and spacey ambience are showcased prominently within his productions and DJ sets – a trademark of his sound and style. A balance of wildness and restraint sees BLK KVR leads you through the sonic universe. Nepotism to a degree is a part of getting booked or booking acts. Can you tell us your opinion on this? I would agree with that and I believe a large degree depends on who you know. It is impossible to get booked if no one knows you exist, networking like any other profession is an important factor for success. When you search for music, what’s your method? I have many artist and record label that influence my sound and look to them for inspiration. We are also so blessed to be in Melbourne where the scene is so active, there is always new acts and fresh local talent being booked so even being out and about can be very influential in the type of music I play. Where do you see dance music in 5 years? Dance music is forever expanding – believe techno has become a lot more prominent in mainstream culture and I think to maintain the underground techno culture we will be heading to more experimental sounds.